The LINCOLN Navigator L delivers all the same luxury and prestige as the LINCOLN Navigator, plus 25 additional cubic feet of cargo space. 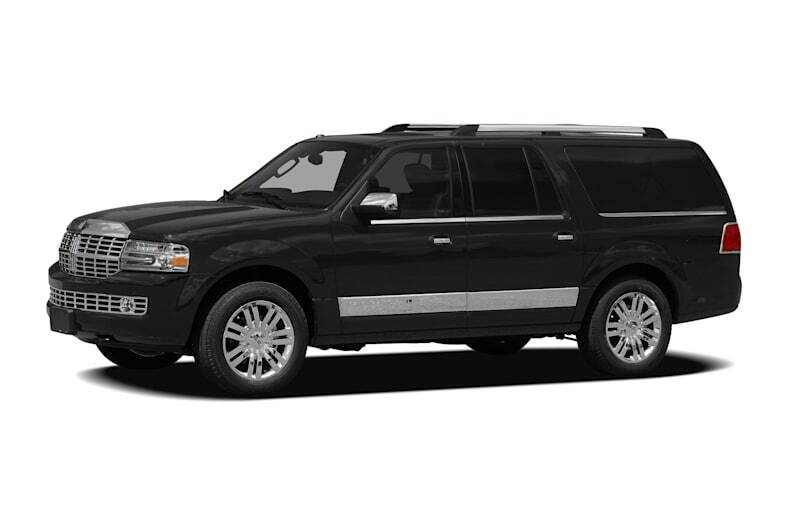 The LINCOLN Navigator L is offered as one well equipped trim in either 4X2 or 4X4, powered by a 300-hp 5.4-liter V8 engine and a six-speed automatic transmission. Standard luxury features include a power liftgate, power running boards, heated and cooled front seats, power folding 3rd row seats, THX II audio system, satellite radio, HID headlights and genuine wood trim. Standard safety features include anti-lock brakes, electronic stability control with roll control, tire pressure monitoring, front and rear parking sensors with a rear camera, side-impact airbags for front-seat occupants, and side curtain airbags for all three rows of seats. For 2012, blind spot mirrors are standard, and two new paint colors are available.